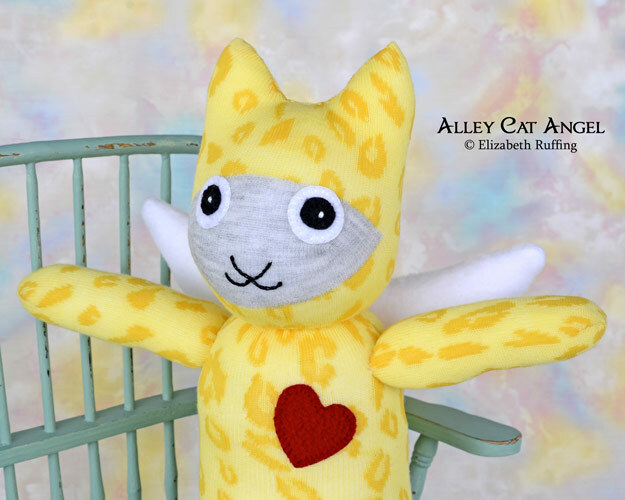 I photographed and posted a new Alley Cat Angel Sock Kitten today. 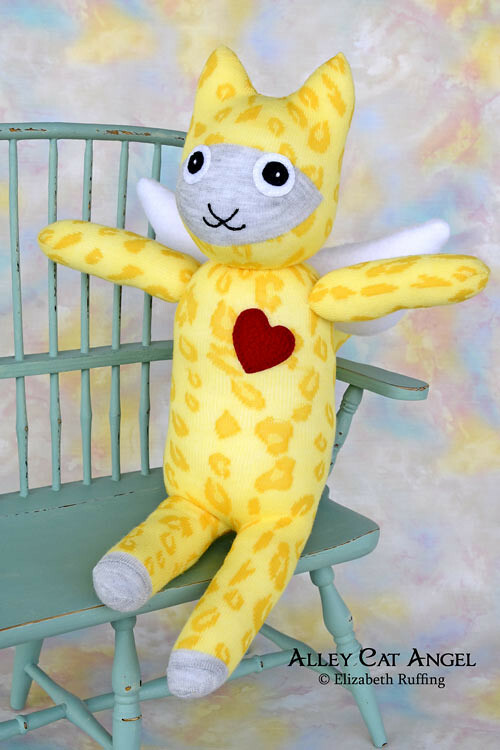 This one is yellow with an animal print, kind of like a leopard, only yellow on yellow, with a red fleece heart. 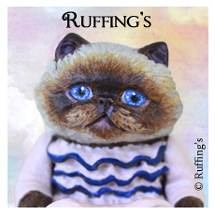 She (or he) has soft stuffed fleece wings, and comes with a hang tag that can be personalized. 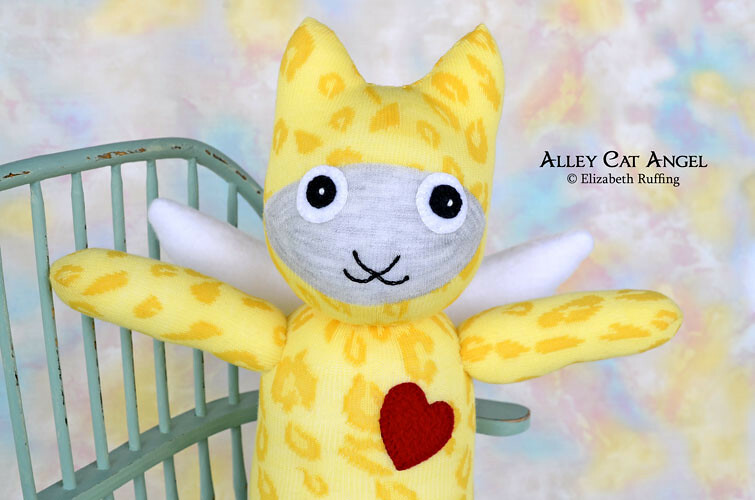 Ten dollars from the adoption of this sock kitten will go to a cat rescue. 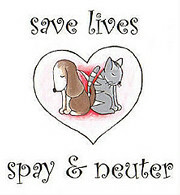 A list of my toys with a portion going to animal charities can be found here. 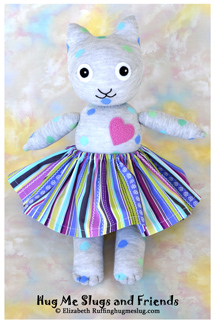 I have been sewing away, trying to make a variety of animals. 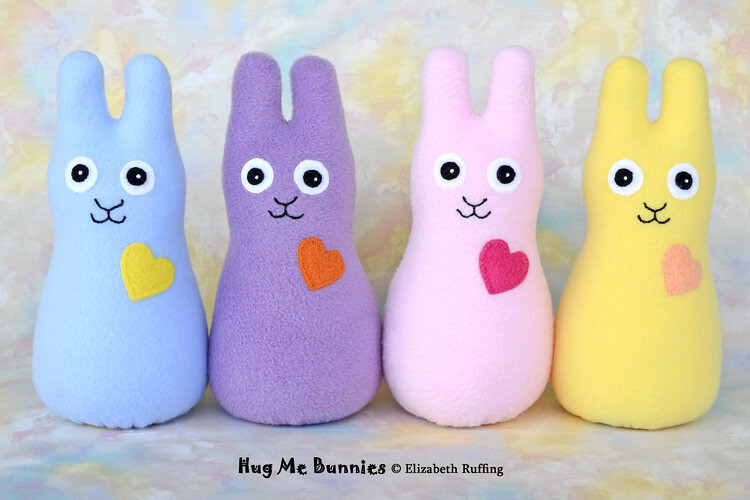 I also added some new fleece Hug Me Bunnies. 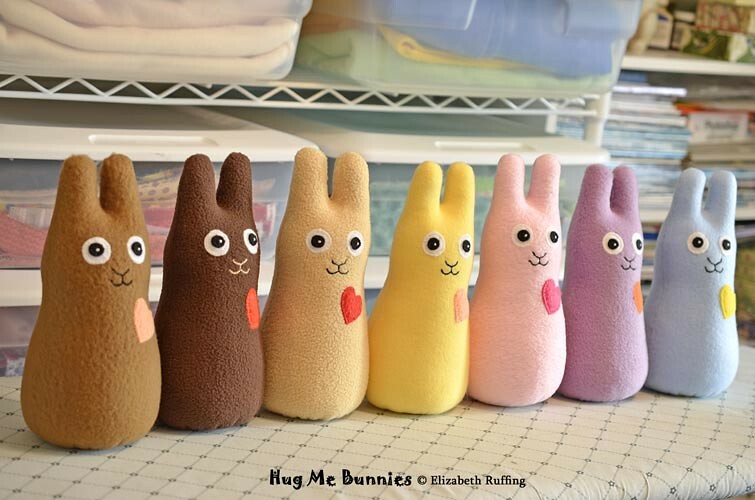 And I picked out a limited number of colors for custom bunnies.